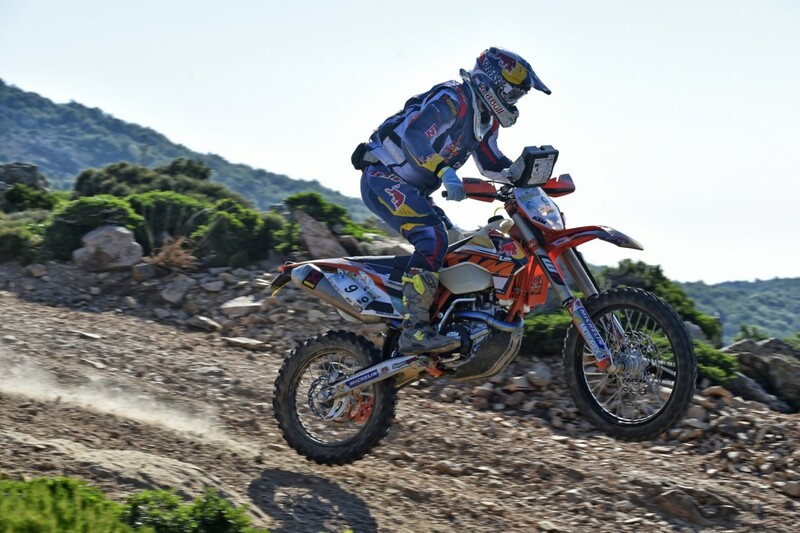 Congratulations Matthias! 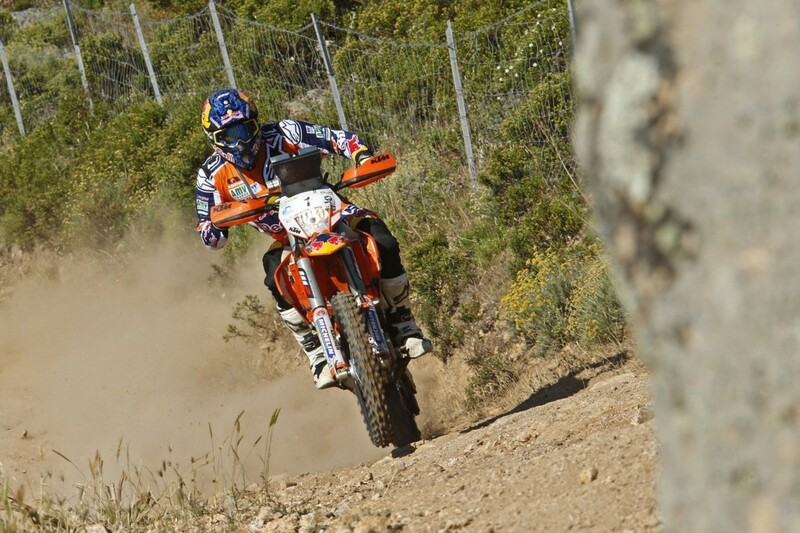 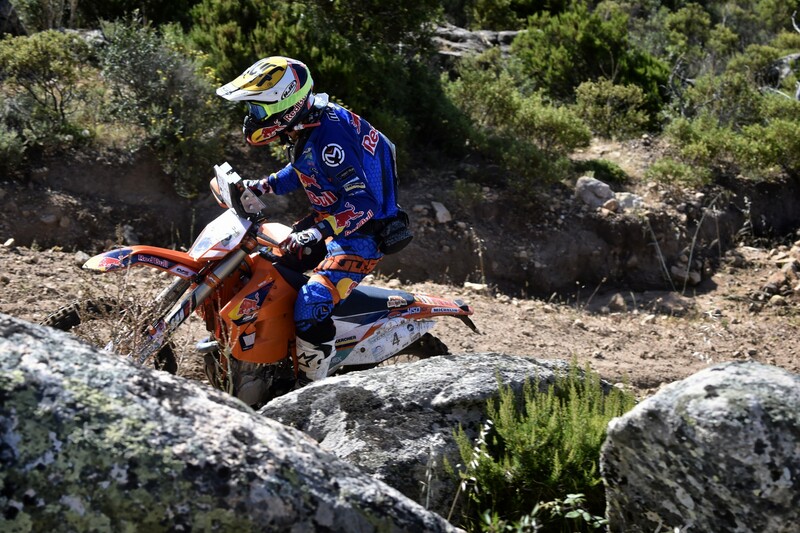 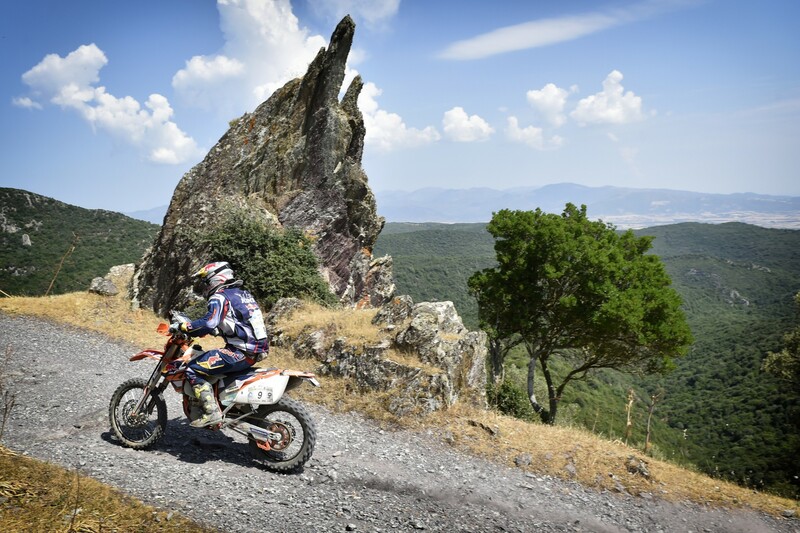 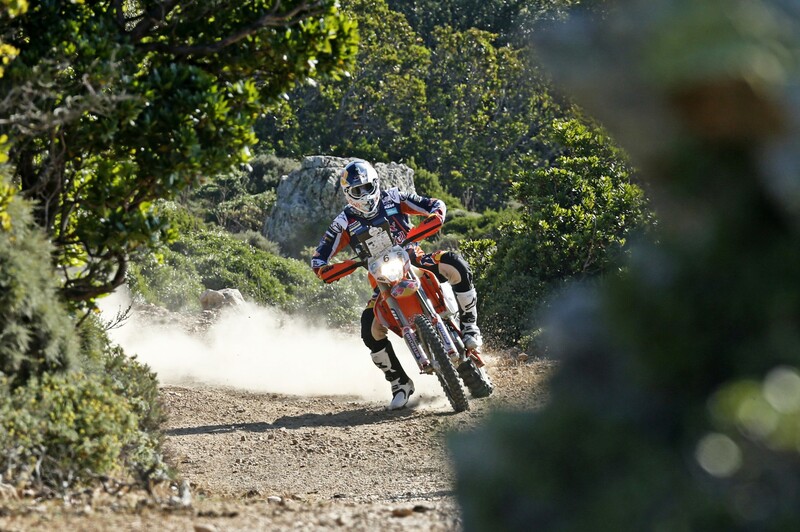 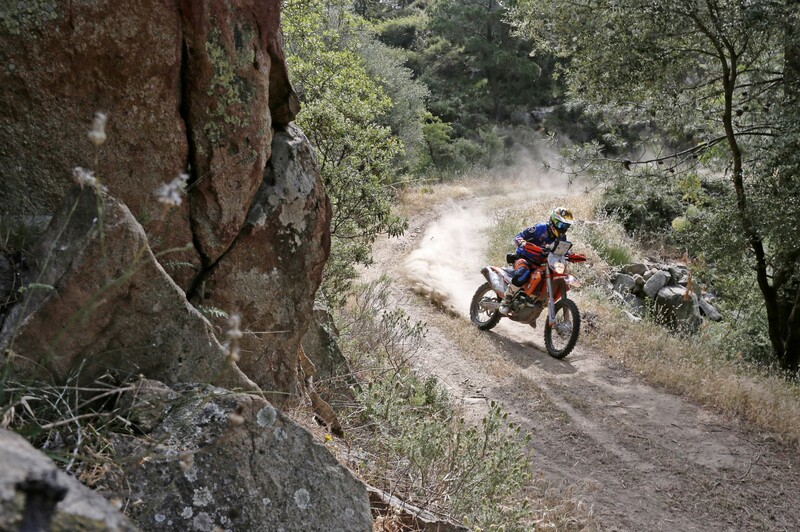 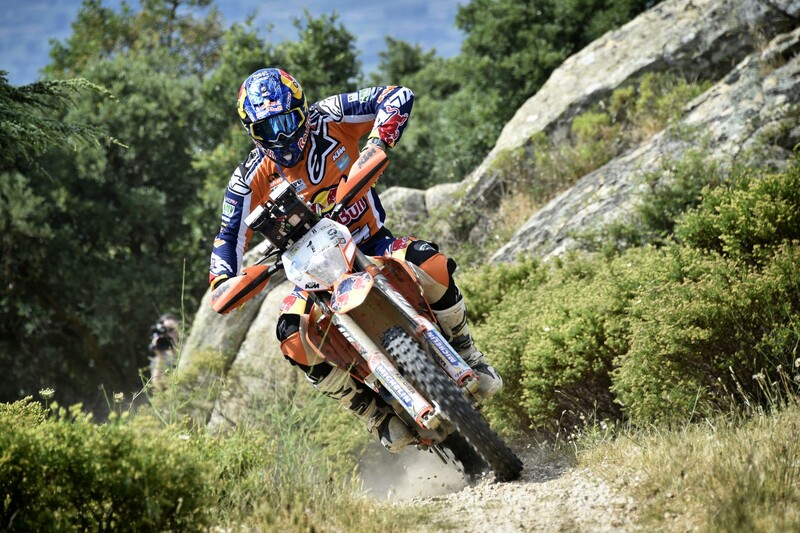 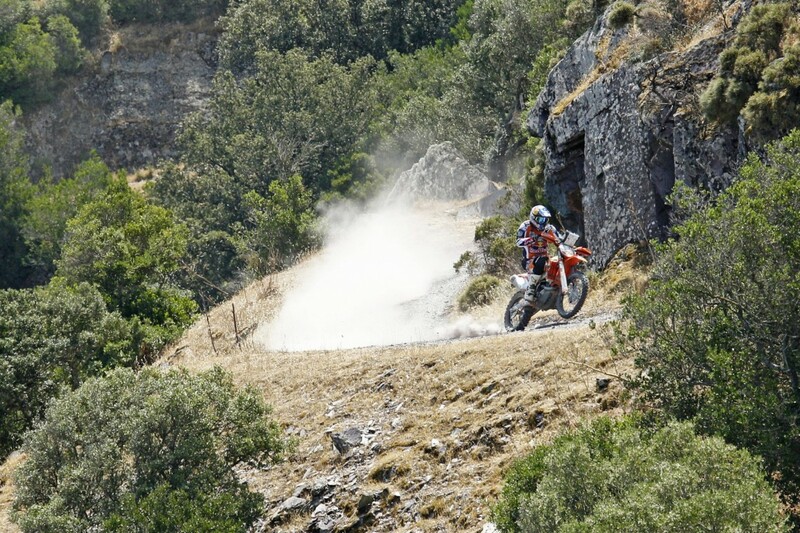 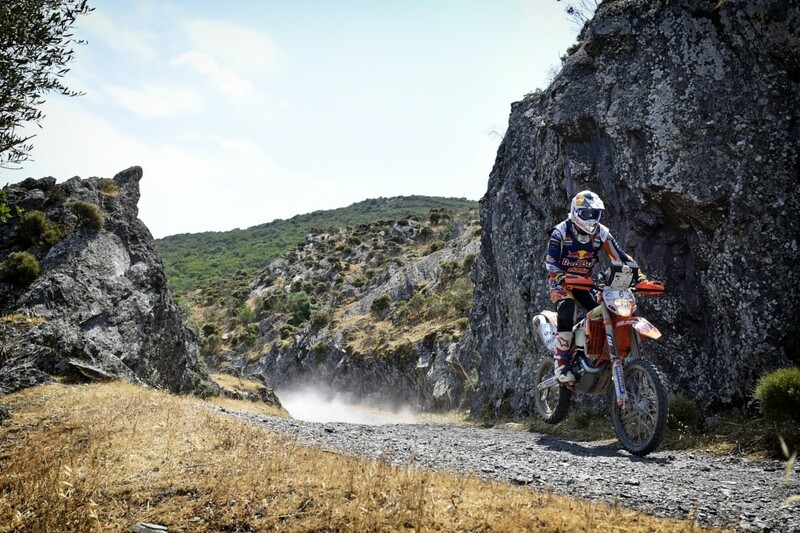 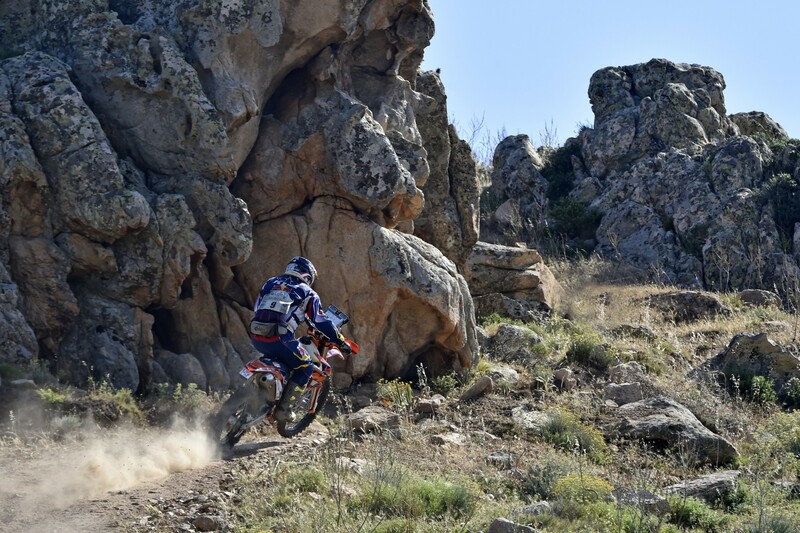 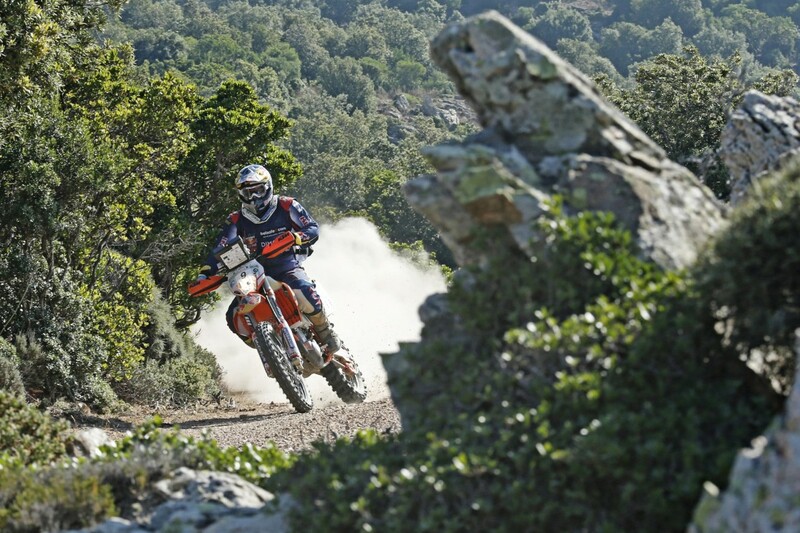 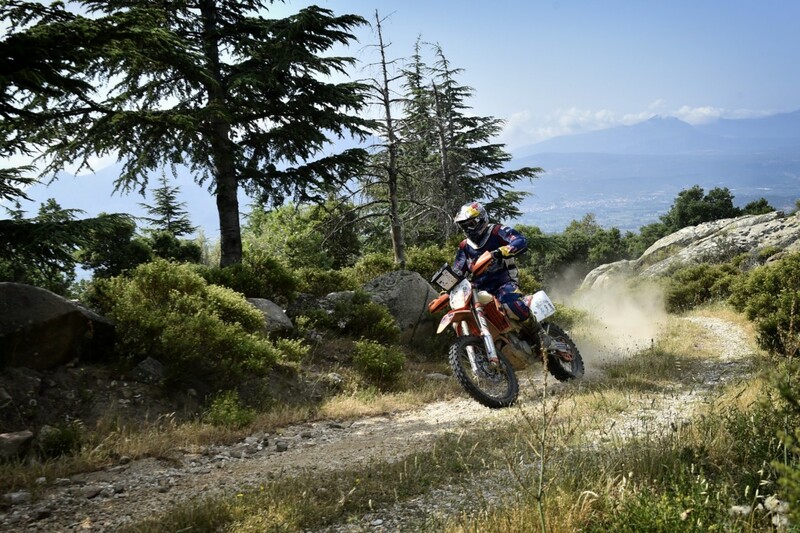 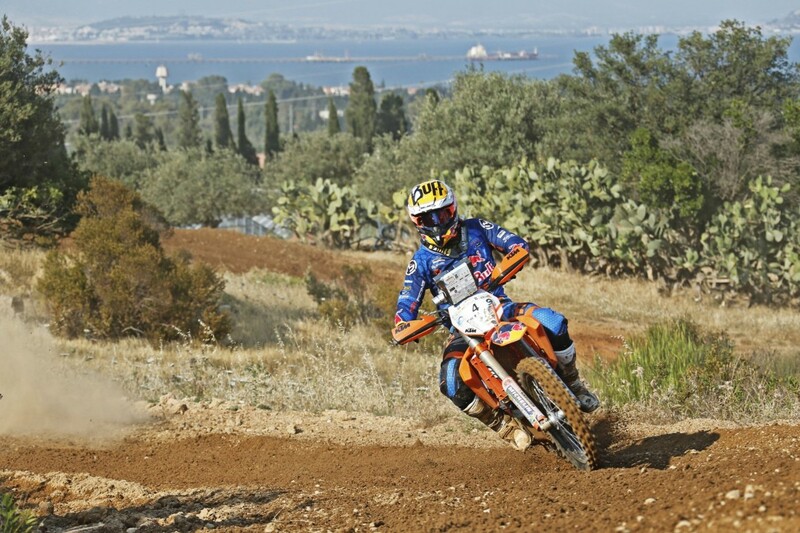 Red Bull KTM Factory rider Matthias Walkner of Austria made it a special day for KTM on Thursday when he took victory in the Sardegna Rally Race, Round Four of the FIM World Cross Countries Rally Championship on the Italian island of Sardinia. 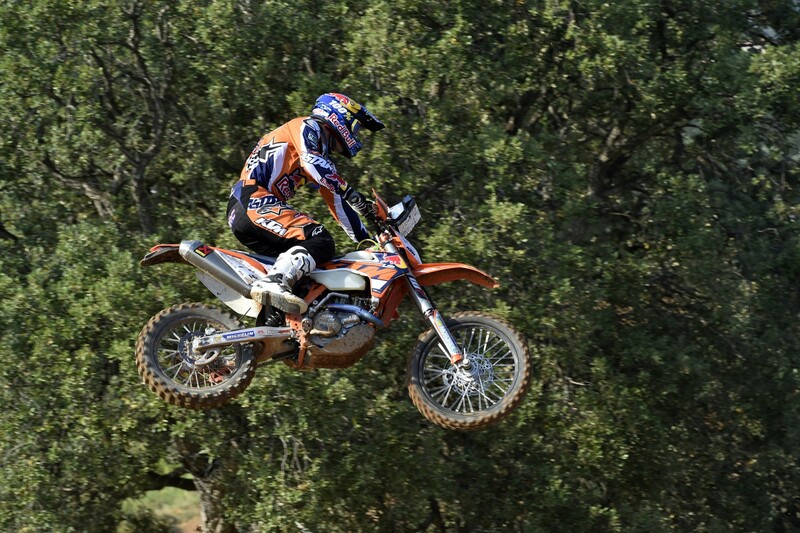 Walkner is in his first full season with the KTM Factory Team and is a former MX3 World Champion. 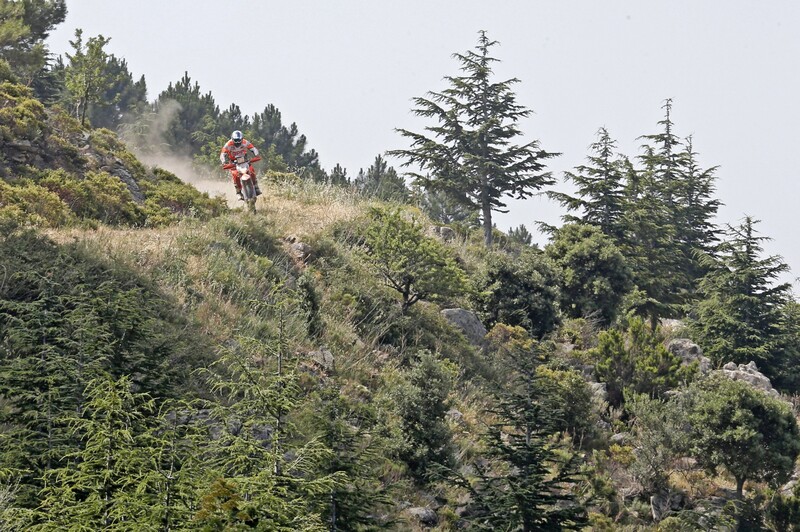 KTM rider Armand Monleon of Spain was second, just two minute 33 behind Walkner. 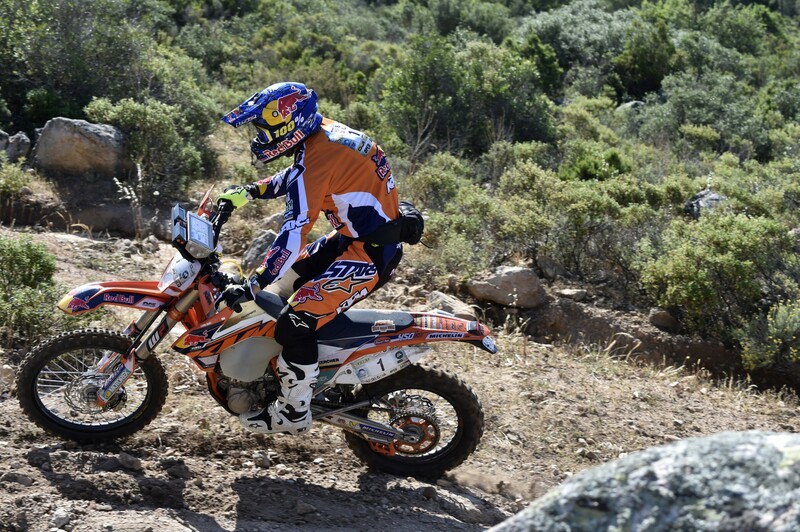 Factory teammate Marc Coma, who continues to lead the points in his quest to defend his World Championship title finished fifth. 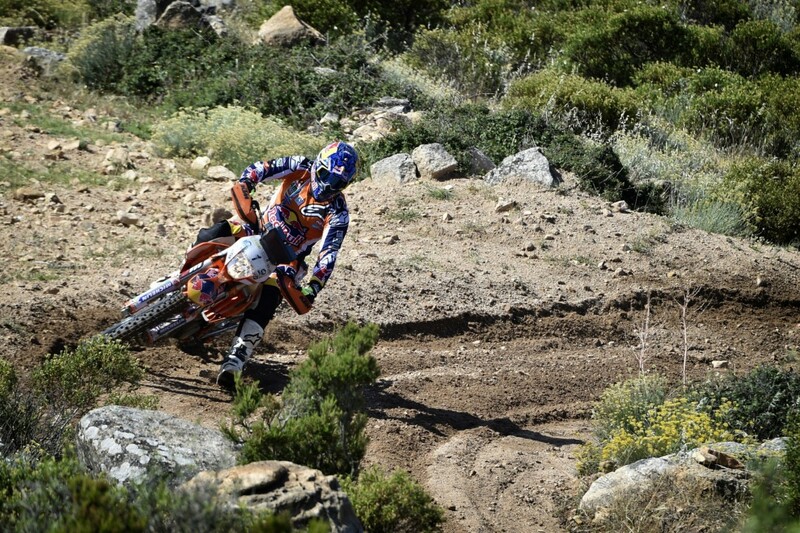 Places seven to ten all went to KTM riders, giving the Austrian brand seven of the top ten positions. 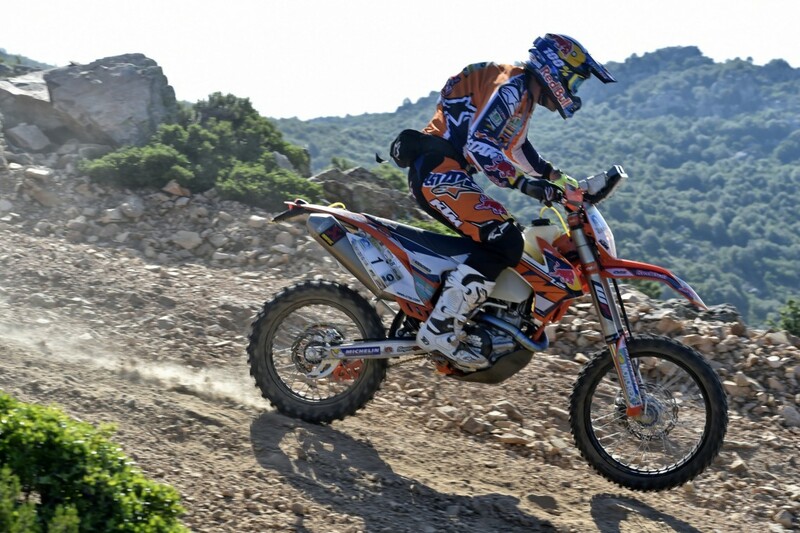 KTM Factory riders Jordi Viladoms and Ruben Faria were at seventh and eighth in the final standings. 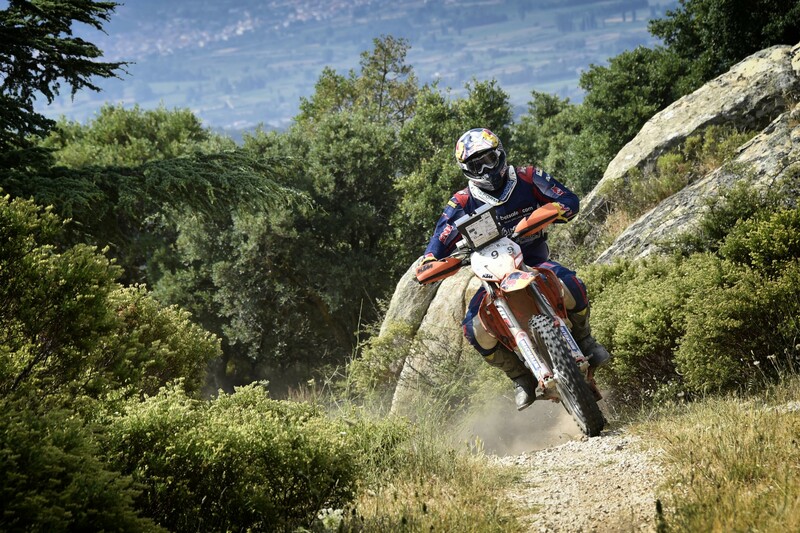 Also very pleased with Walkner’s victory was his personal mentor and KTM Motorsport Consultant Heinz Kinigadner: “We introduced Matthias to rally about 18 months ago and he was able to win the Hellas Rally in Greece. 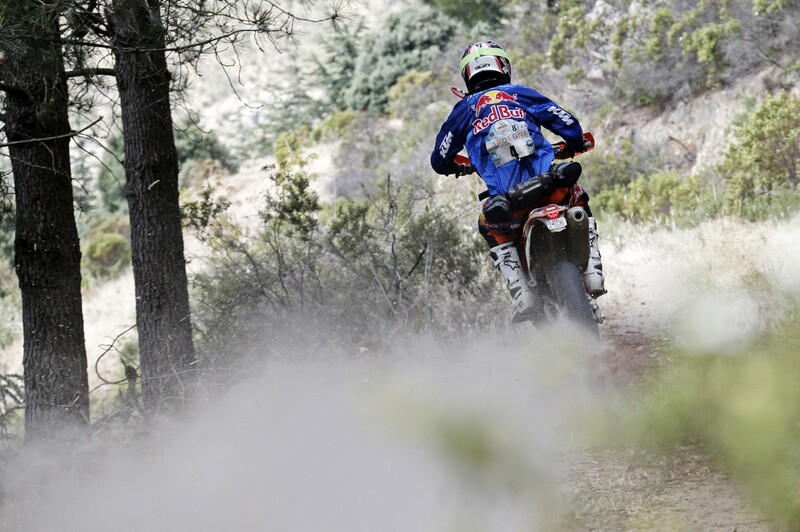 From this standpoint we can also have a certain satisfaction that he now has taken stage victories and the overall win. To be a good rally rider it is now important that he gets in the racing kilometers and he will have that chance at the next rounds of the World Championship at the Atacama Rally in late August and the Oillibya Rally in Early October. 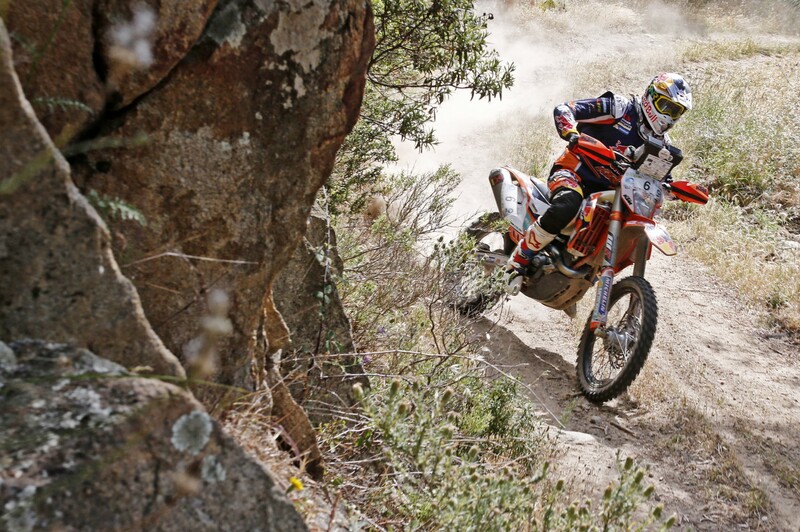 The next round in the FIM World Championship is the Atacama Rally in Chile, August 30-September 9, 2015. “LE Man!” Kevils Speed Shop r100rs Cafe Scrambler. 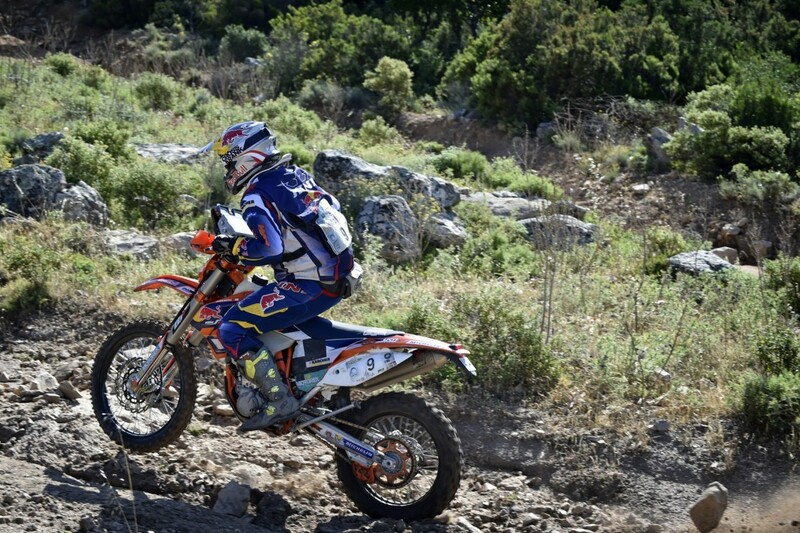 190hp! 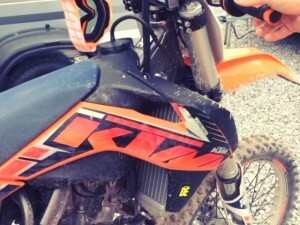 #ktm #superduke with lots of #powerparts !